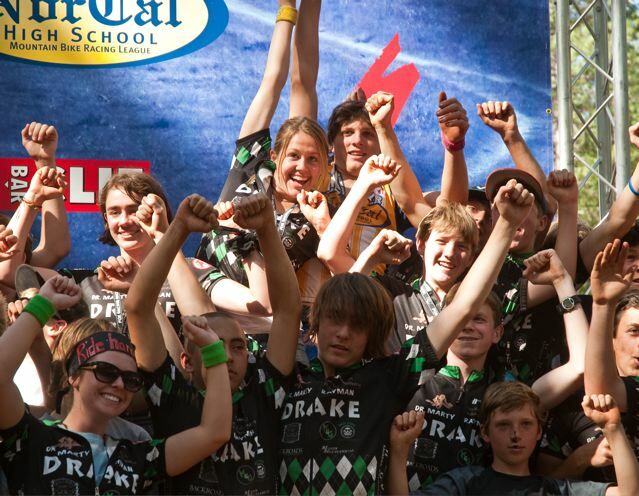 Our mission is to develop safe and quality youth mountain bike teams all over New York, but we need your help! With your support, not only can we grow faster, but we can create programs that are accessible to all student-athletes. We can provide student-athletes scholarships and help more kids afford equipment and race fees. We can provide struggling teams with grants to help them afford the cost of travel. We can provide coach stipends for those who are highly dedicated to their athletes, but need a helping hand to cover out-of-pocket costs. This is the New York League’s Booster Club and if cycling has made in your life we hope you will join us! Core Supporters are like the “domestiques” that bring water and food from team cars and shield teammates from opponents. They help teammates with mechanical disasters and generally break the wind to support the team effort for victory. Crossing into uncharted territory requires vision, endurance, stamina and resources. A Trailblazer is an essential spoke in the wheel of the organization. Legacy Builder $5,000 +Call us to discuss the best fit for your support at (510) 325-6502. The New York High School Cycling League is a project of NICA, a 501(c)3 non-profit organization and donations are tax deductible. If you would rather send a check, please send it to the address below.